Thomas Tingey was a Commodore of the United States Navy. Originally serving in the British Navy, Tingey later served in the Continental Navy. 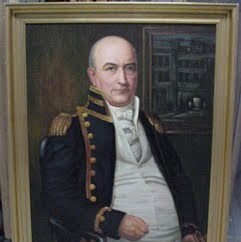 Tingey served with distinction during the Quasi-War and would serve as the commandant of the navy yard until his death.